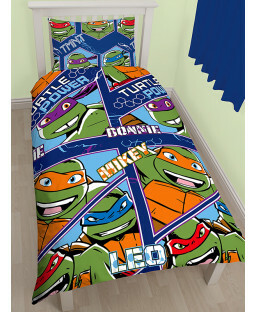 Straight from the sewers of New York to your child’s bedroom - we have a fantastic range of furniture and accessories to totally transform their room into a Teenage Mutant Ninja Turtles hangout. Explore our collection of single duvet sets, curtains and lighting for a mega mutant makeover. 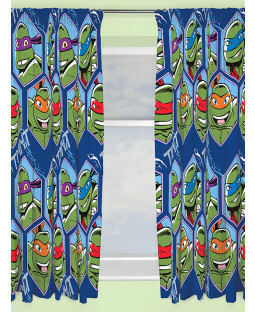 At PriceRightHome we have a whole heap of Ninja Turtle goodies, all covered with everybody’s favourite half-shell heroes. 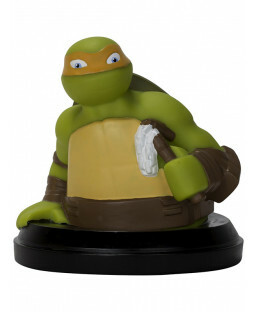 Give a home to Donatello and the gang, and let your little one hang out with their mutant mates. 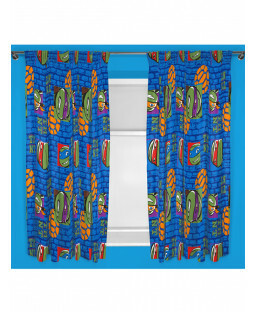 Our single duvet sets, which feature the Turtles in a range of themes and designs, make every night a sleepover. With our selection of blankets and towels, your mini mutant can take their Ninja Turtle friends with them wherever they go. 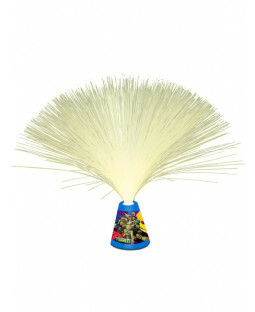 Who better to watch over your kids at night than the tough turtles in the shape of an Illumi-Mate colour changing light? 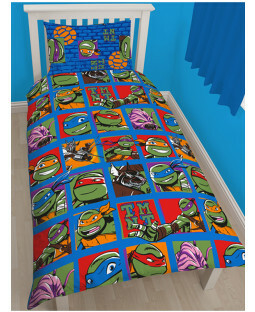 Additional accessories include Teenage Mutant Ninja Turtle bed lights and lampshades -a great gift for any mutant-mad child. Your little one will feel like a real reptile in our Ninja Turtle paddling pool. And with our 110% price-beat promise and free delivery on all UK orders we can bring a great deal to your door… as long as you don’t live in an underground sewer!